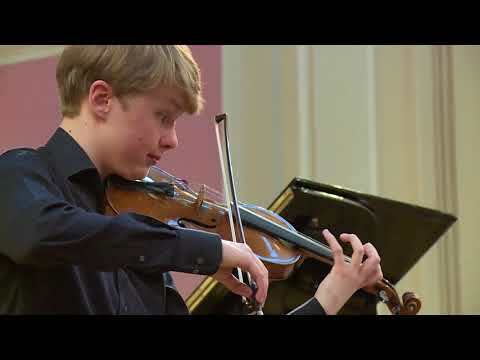 Otto Antikainen started playing violin at the age of five. 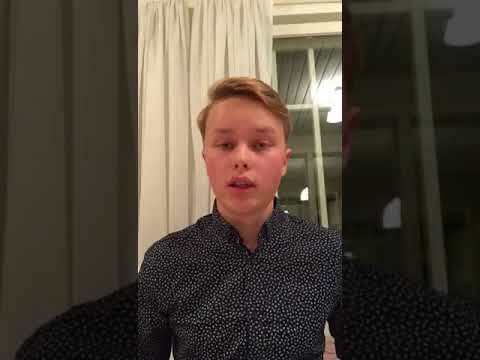 In 2012 he was accepted to the Sibelius Academy youth department to study with Prof. Réka Szilvay and also to the Violin Academy, where the teachers are Ilya Grubert, Elina Vähälä and Janne Malmivaara. 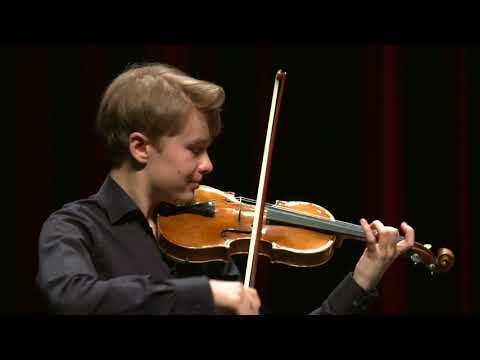 In 2016, Otto won 1st Prize in the Jyväskylä Violin Competition. Otto has also performed with the Finnish Radio Symphony Orchestra at their Young Soloists concert. Otto has had masterclasses with Zakhar Bron, Gergard Schulz, Mihaela Martin and Miriam Fried and chamber music masterclasses with Ivry Gitlis and Menahem Pressler.